Free all-day workshop from 2:30-6:30! 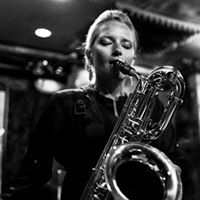 Come ready to play and hear from dynamic women in the jazz world! Click on picture to learn their names - then look around the internet for what they’ve done! And you get to work with them! 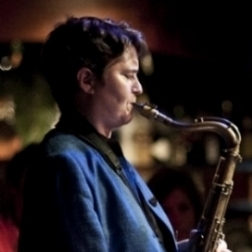 stay to hear the all women Diva jazz orchestra at Dizzy’s Club!